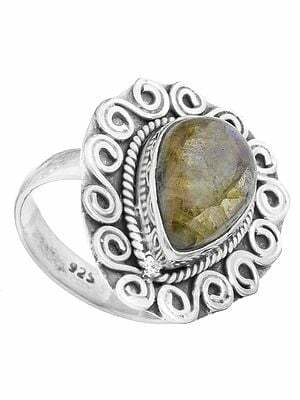 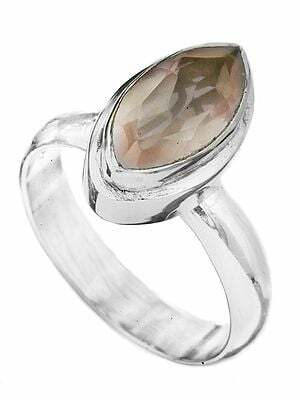 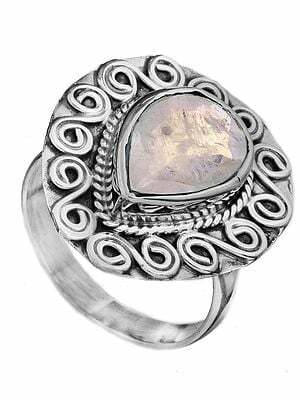 Moonstone jewelry was used extensively in the Victorian era when it was considered as the best stone jewelry for engagement rings. 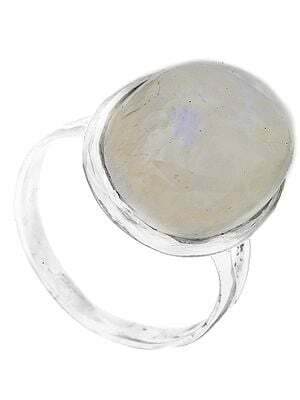 This was due to the belief that moonstones have the capability to calm the quarrelling lovers and reignite passion and romance. 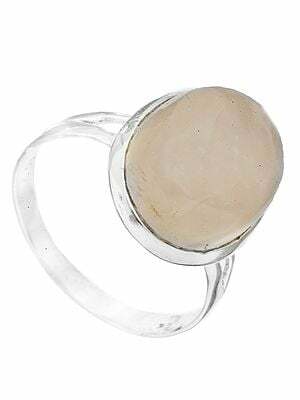 It was also strongly believed that the moonstone can typically balance the male and female energies and promote sensuality. 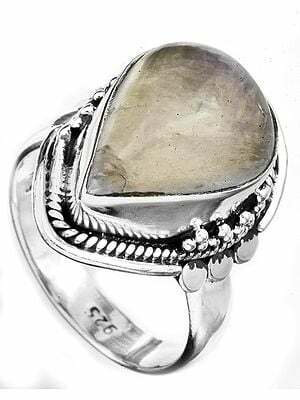 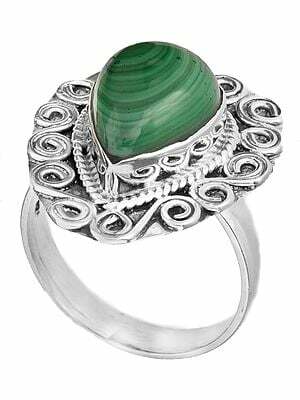 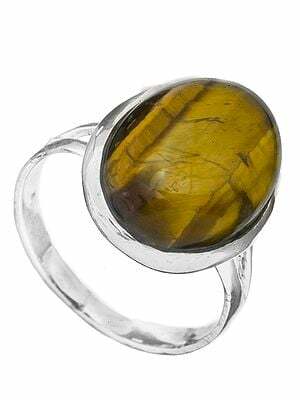 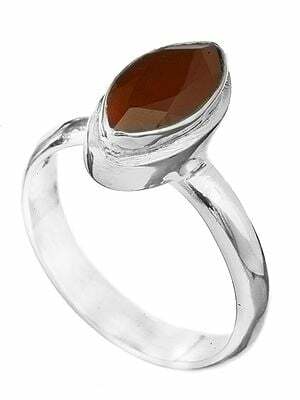 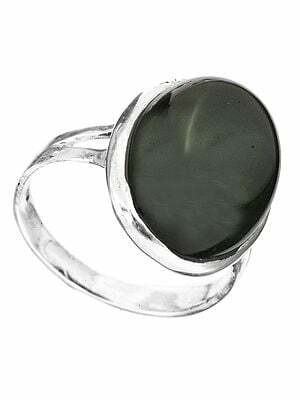 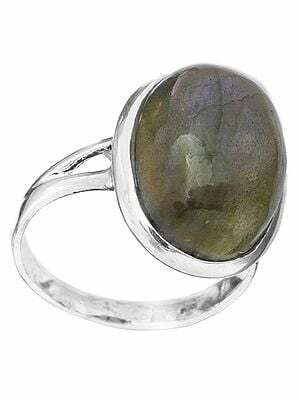 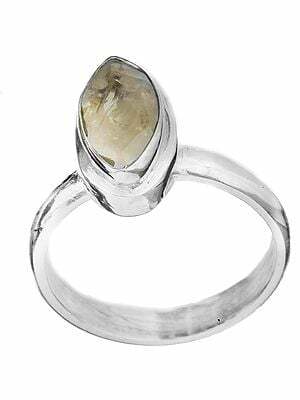 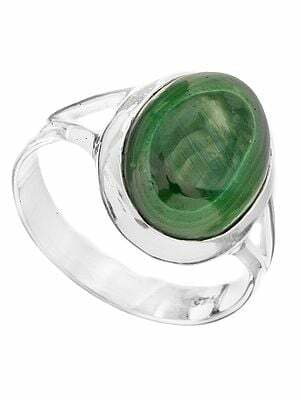 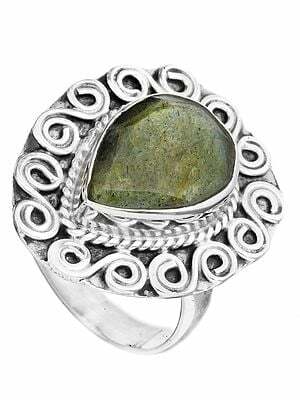 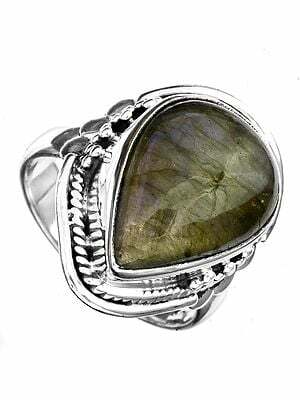 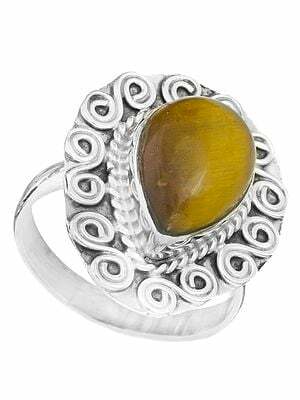 The powers of the stone are linked very deeply to the moon which is a symbol of love, fortune and fertility. 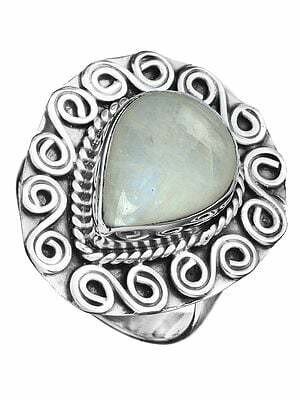 The earliest use of this gemstone was perhaps during the roman era, however, to this date, moonstones are considered very important symbol of eternal love.